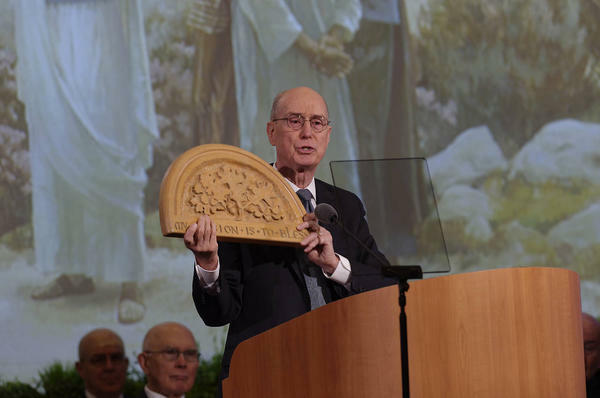 Having lived in Utah most of my life, I’ve become familiar with the biannual general conference of The Church of Jesus Christ of Latter-day Saints. I have never attended the conference since I’m not a member of the faith. 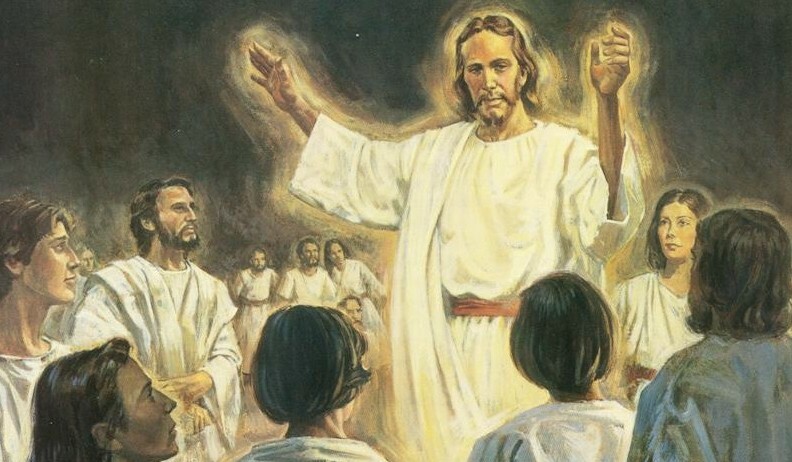 I grew up Pentecostal and never considered changing my beliefs. That said, I think respect for each person’s faith is vital to help us understand each other better. All faiths have positive messages that cross religious boundaries and can be appreciated by most, even those who do not believe in a specific, or any, faith. There are things we can all agree on that lead to society’s betterment. 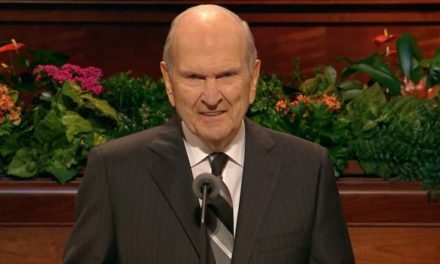 When I listen to another faith’s leader speak, whether it’s Pope Francis, the Dalai Lama or President Russell M. Nelson, I am not listening to seek great revelation or even to convert. I’m listening to hear what positivity I can gain from these leaders. With this in mind, I decided that I would sit down and listen to the messages given by church leaders during general conference to see what even non-Latter-day Saints could learn from, appreciate and apply. I think most of us can agree that the lessons and values we teach our children will help shape who they are when they grow up. And those things taught don’t necessarily have to be religious: They can range from moral to cultural. I thought Elder Bangerter’s message was a good reminder because, as he mentioned, those lessons taught at home are becoming more important in today’s world. With more distractions around for children and youths than ever, it’s important to keep communication open and teach children candidly about whichever subject the parent or guardian sees fit. Kids now are more informed because of tools like social media and the internet. But even though technology and information-collecting have changed, the most influential things taught to kids still come from daily interactions with their loved ones. Discipleship starts with believing, loving and doing, he said. 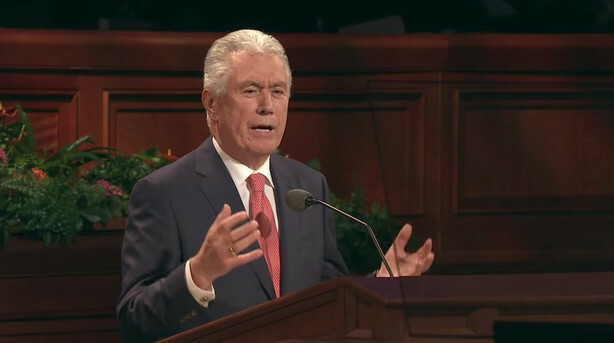 While it sounds rather simple, the three words Elder Uchtdorf focused his message around are not followed by too many people. In my opinion, believing, loving and doing not only apply in a spiritual context; they are foundations for those of any, or no, faith. Read the rest of the article on KSL News.